The CCA exhibition Actions: What You Can Do With the City travels to Brazil for presentation at the Architecture Biennial in São Paulo. 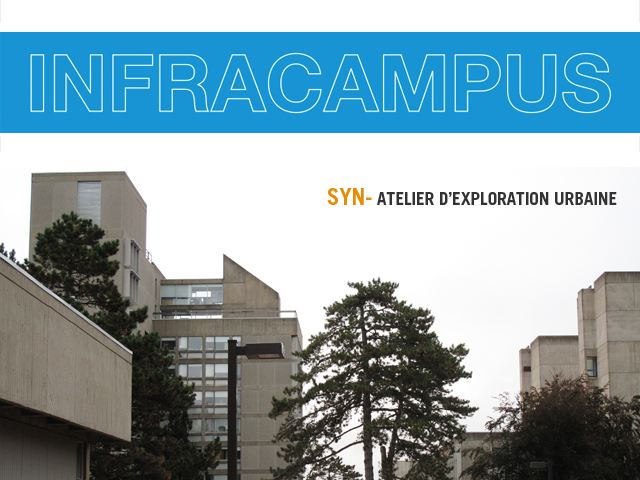 The exhibition gathers actions that reinvent our daily lives and reoccupy urban space with new uses. We concentrate on walking, playing, recycling, and gardening. Walking means re-establishing social relationships. Gardening, as a new form of production, means caring for the urban ground. Recycling means thinking about our society’s waste. Redefining these actions provides a springboard for imagining our cities along different lines. Playing means taking possession of the physical and social city in creative ways. The goal is finding within these actions the tools for introducing new priorities into society. Now celebrating its 10th incarnation the Biennale is this year reflecting on the contemporary city and incorporates the urban question in its own structure. The choice of sites that make up the network of the Biennial follows two basic criteria: the quality of the spaces in the relationship between architecture and usage, and their historical meanings, symbolic and cultural importance to the city. 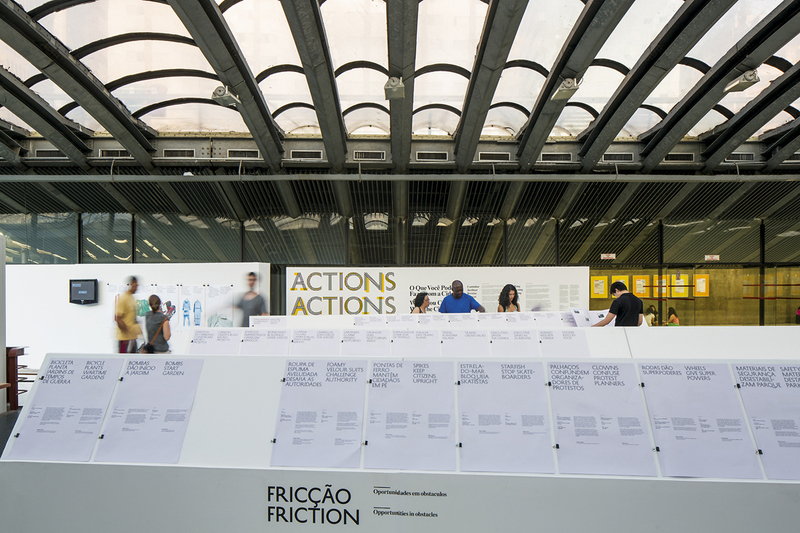 Actions: What You can Do with the City will be hosted at the Centro Cultural São Paulo.